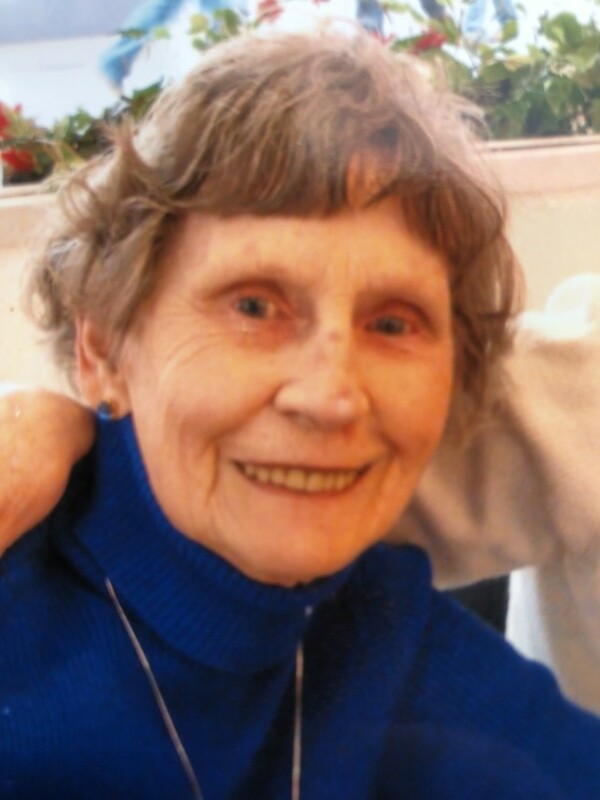 Rhinebeck – Bridget “Bridie” Luffman, 95, passed away Friday, April 5, 2019, at the Baptist Home, Rhinebeck. Bridie was a longtime Rhinebeck resident and communicant of The Church of the Good Shepherd where she was also a member of the Women’s Society and a Eucharistic Minister. She was born March 10, 1924 in Edenderry, County Offaly, Ireland, to John and Anna (Connolly) Scully. She was predeceased by her husband John J. Luffman in 1994, her son Brian M. Luffman, her daughter Elizabeth Hawkins, two sisters and five brothers. Bridie was a cherished mother, grandmother and great grandmother; she is survived by her children, Mary Bradford, John Luffman, Daniel Luffman, Kevin Luffman and Jean Razzano; 17 grandchildren and numerous great grandchildren. Friends may call Tuesday, 4:00 to 7:00 PM, at the Dapson-Chestney Funeral Home, 51 W. Market St., Rhinebeck.